Business process outsourcing (BPO) is a subset of outsourcing that involves the contracting of the operations and responsibilities of a specific business process, to a third-party service provider. Usually, BPO is implemented as a cost-saving measure for tasks that a company requires but does not depend upon to maintain their position in the marketplace. Often organizations intend to focus on their core functions leaving the support functions in the hands of experts providing outsourcing services. This way organizations can spend more time on developing the core functions and drive businesses growth. 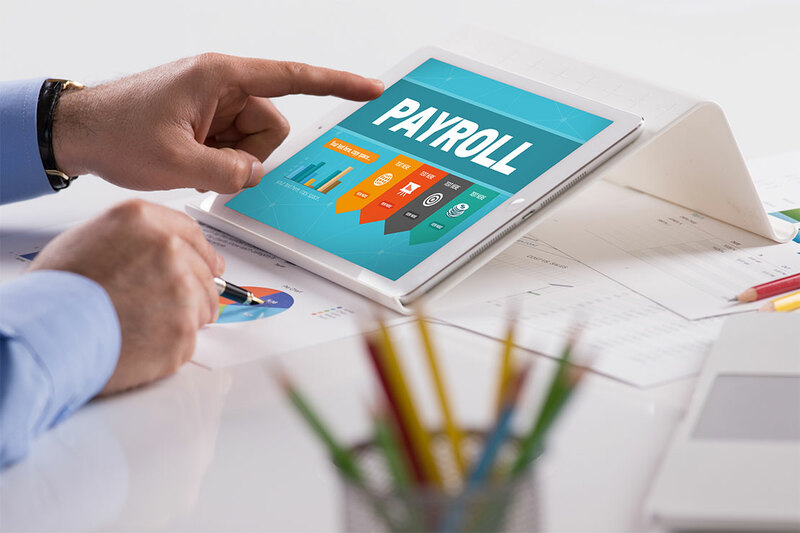 We undertake various types of engagements for payroll processing and optimization. Claims processing, e.g., medical bill, travel expenses, etc. 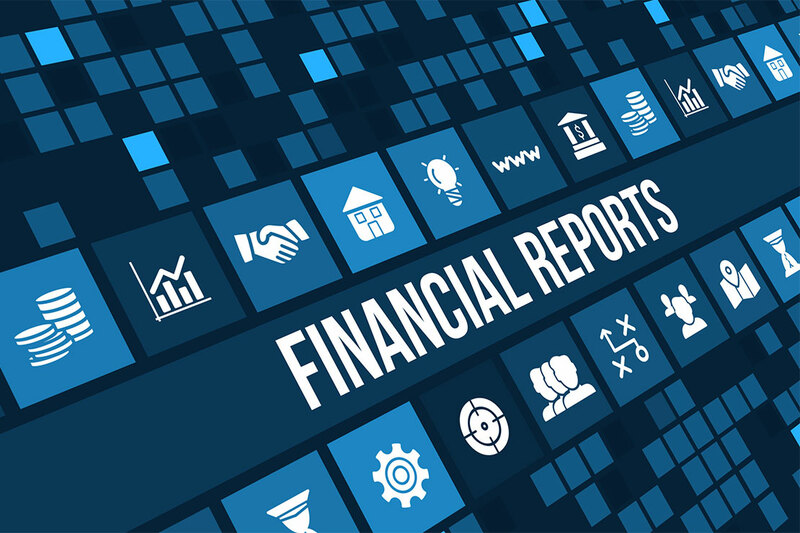 Most organizations feel that the financial statements may be prepared in a much better way. But, due to shortage of skilled manpower they often fall short in it. We assist our clients in performing the following tasks. Financial performance analysis of an organization is of pivotal importance to management. 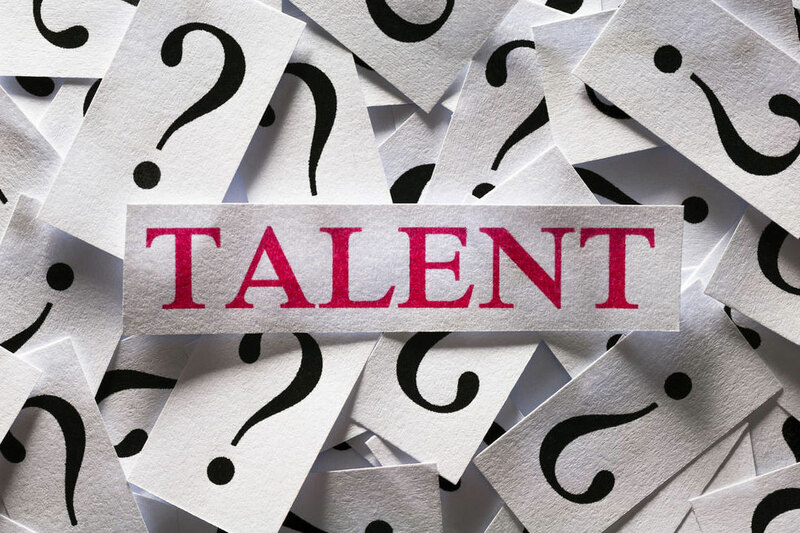 Due to skill shortage, many organizations are very weak in financial performance analysis and helping informed decision making. Our offering to our clients is as below. 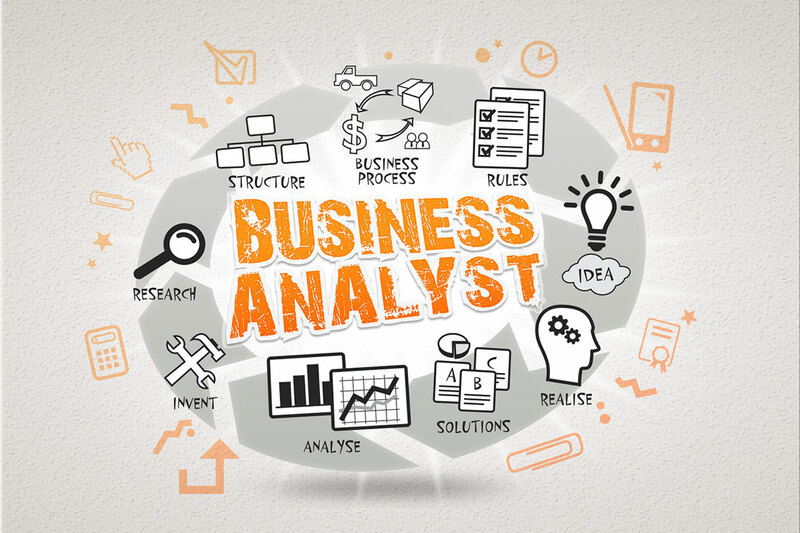 Developing business insights from KPI reports, etc. Business organizations focus on business. Laps in legal and secretarial works at times lead to great challenges and penalties. 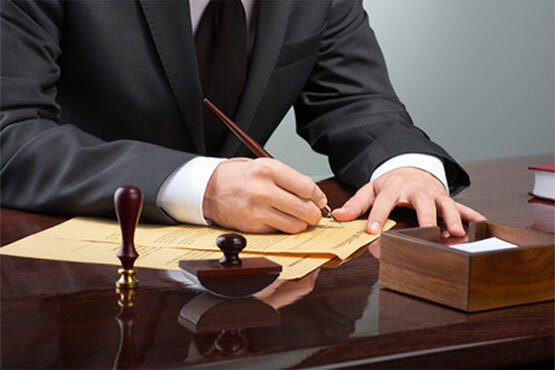 We assist our clients in the following matters. Company registration, Tax & VAT registration, commercial body memberships, etc. 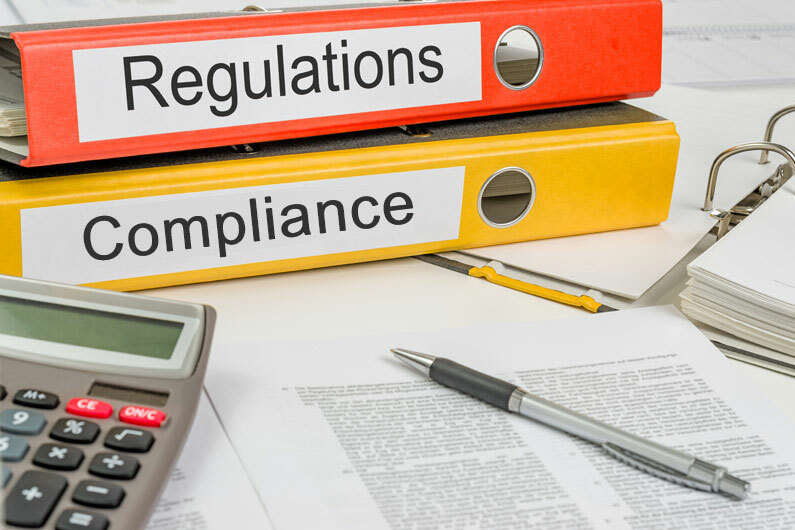 One of the most challenging jobs is handling legal and regulatory compliance in each organization. We assist our clients with the following services. Preparing employee files & validating documents, etc.